July 30th marked a day for the online business sector. The government formed a think tank to formulate a comprehensive plan and the road ahead for the e-commerce sector. It decided to take into consideration the subject’s right from consumer protection; FDI and the subject that could hurt the online sector the most – deep discounts. The think tank set up and the draft policy released by Commerce and Industry Minister Suresh Prabhu stated that no online marketplace should help in influencing sale prices. As per the draft, the policy is looking to cater to all online websites right from consumer marketplace to food websites like Swiggy, Zomato and services like Urban Clap, PayTm and Policy Bazaar. What does the draft say? The recommendations are said to include three key measures that could challenge the industry: data localization, an inventory-based model for domestically produced items, and a sunset clause for discounts. The draft, which was made after discussions with stakeholders (including sellers’ organizations, payment companies, and government officials), recommends a single regulatory body be made to look into everything related to FDI (foreign direct investment). The draft suggests that all data collected by the companies needs to be stored at data centers located within the boundaries of the country. With data protection being on the run it is necessary to ensure the data collected is safe and secure and is not misused. If this action goes into play, it could increase the cost borne by companies substantially as data collection is an expensive task. With the government increasing norms and regulating the ease of FDI into the country, home-grown products and innovations could find a threat in their business. The think-tank has recommended special policies to promote made-in-India products. For instance, the government may allow e-commerce marketplaces, which can only connect sellers with buyers as of now, to hold an inventory of goods that are 100% manufactured in India, sources said. This facility will only be open to firms whose founders or promoters are residents of India and where foreign equity does not exceed 49%. This clause has been initiated to improve the local market and small-scale industry segment. If implemented well and put into action in corrective measures it can really help booster the small and medium scale industries (SMEs). This is the one policy where we are looking forward to hearing what the regulations have to say. This policy aims to eliminate the pricing wars faced by Indian e-commerce websites today. 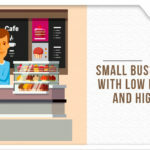 This move has been put into action to promote the local retailers. Discounts help e-commerce companies gain loyal subscribers. Domestic retailers have raised the issue of foreign money funding discounts which makes it difficult for the local retailers to compete. The government believes that many sellers on platforms have indirect shareholding from the marketplace operators. The policy would restrict brands from offering two sets of prices for the same product sold offline and online. Also Read: HOW MSME HELPS IN THE GROWTH OF ECONOMY? 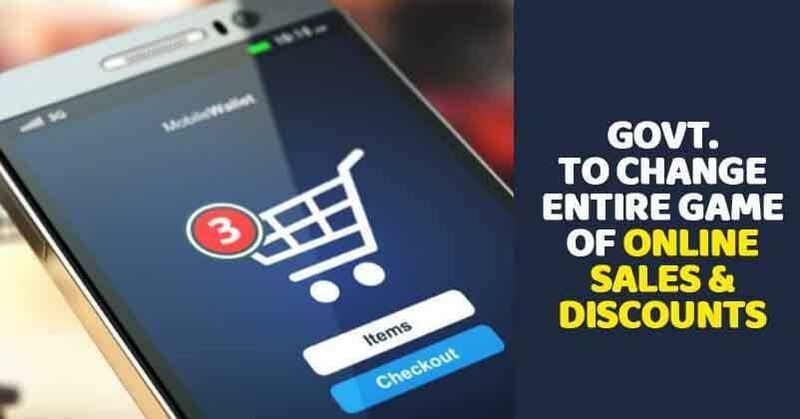 Though this policy is to ensure the regulation of this sector it seems to be difficult to implement and many people believe that this step would effect on customers who are surfing e-commerce platforms for discounts on almost everything. While all these policies are all in their nascent stage, they could be implemented to enhance the economy and the local retailers. However, implementation would take quite a few efforts and time for it to actually come into action. Let’s just wait for the final verdict to ensure which way this policy goes.